Mastodon has unveiled a brand new song High Road from their forthcoming album, ONCE MORE ‘ROUND THE SUN, produced by Nick Raskulinecz (Foo Fighters, Rush, Alice In Chains, Deftones). 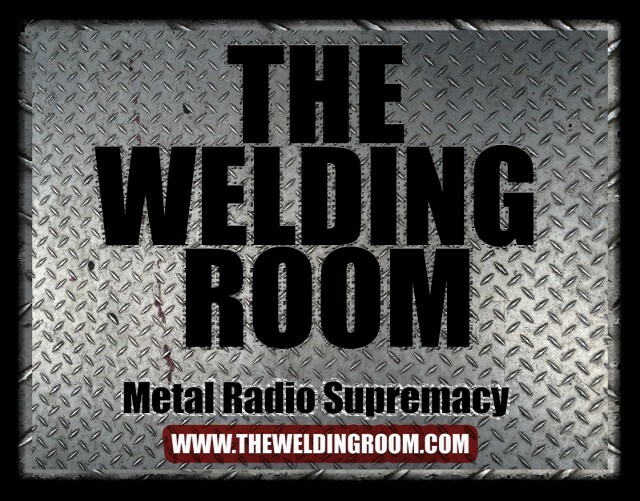 Go to: www.mastodonrocks.com to listen now. This entry was posted in METAL and tagged Alice in Chains, Bill Kelliher, Brann Dailor, Deftones, Foo Fighters, forthcoming album, mastodon, Mastodon band, Nick Raskulinecz, The Melvins, Warner Bros Records. Bookmark the permalink.